﻿ Paul A. Johnson Pencil Sharpener Museum - Ohio. Find It Here. 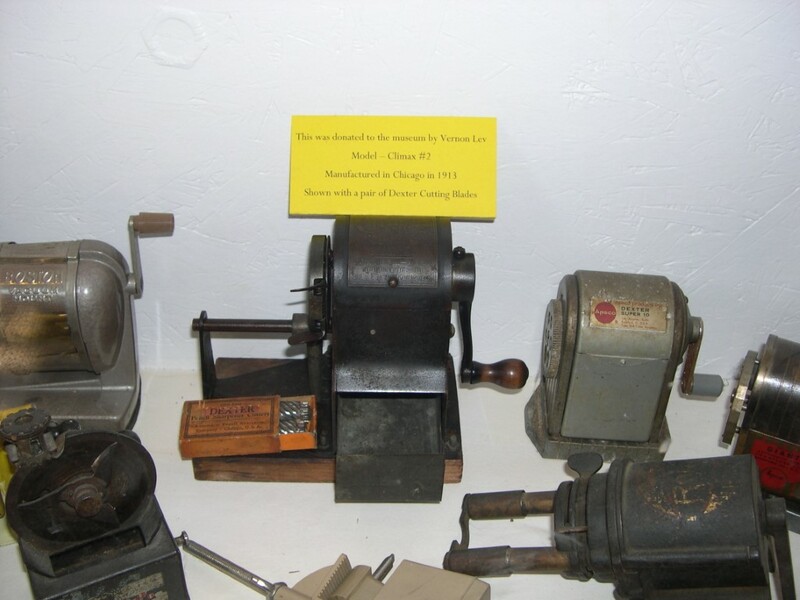 Stop by the Hocking Hills Regional Welcome Center and visit one of the more unique museums you will see, the Paul A. Johnson Pencil Sharpener Museum. 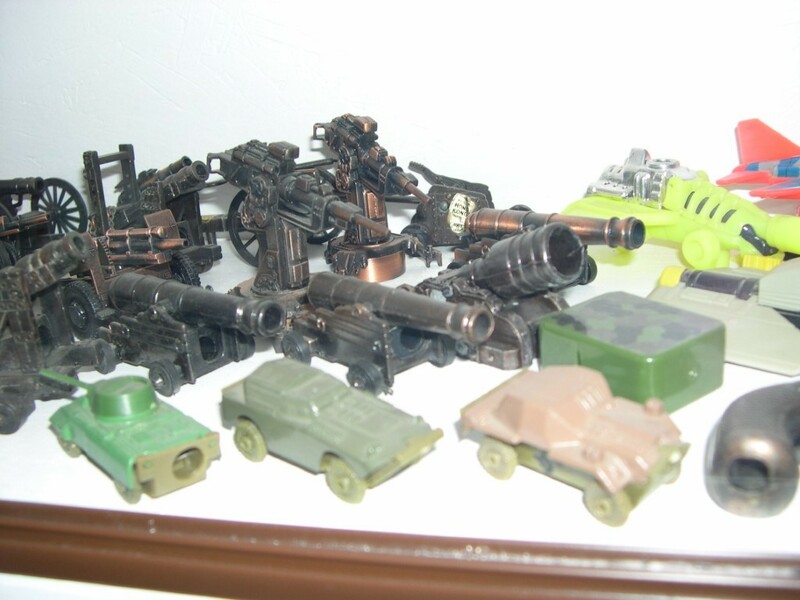 Reverend Paul Johnson began his collection more than 20 years ago. 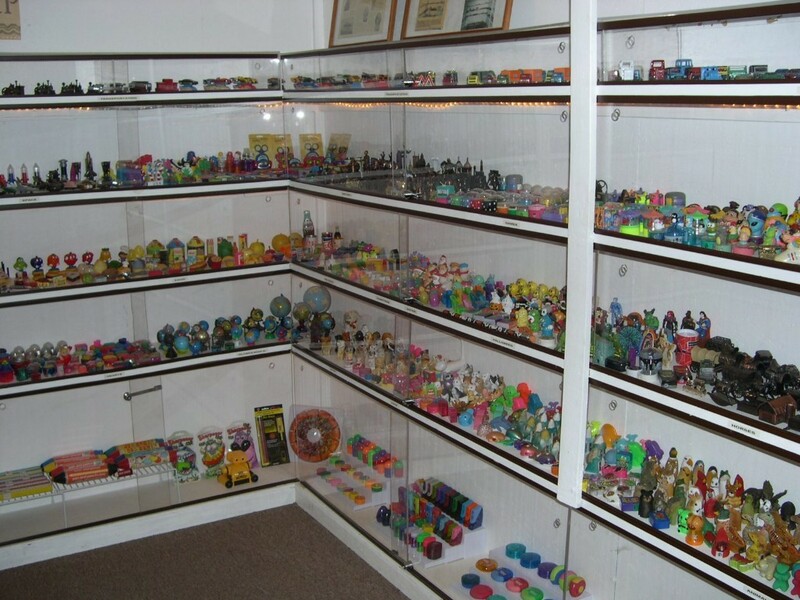 This amazing collection of more than 3,400 pencil sharpeners has been featured in national magazines and is reputed to be the largest collection in America.The Paul A. Johnson Pencil Sharpener Museum is open to the public Mondays through Saturdays from 9 a.m. to 5 p.m. and Sundays from 11 a.m. to 5 p.m.